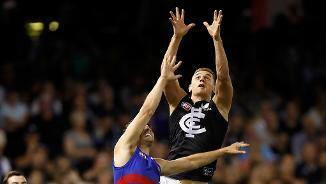 Liam Jones has backed in the defensive unit to lead Carlton to winning form. 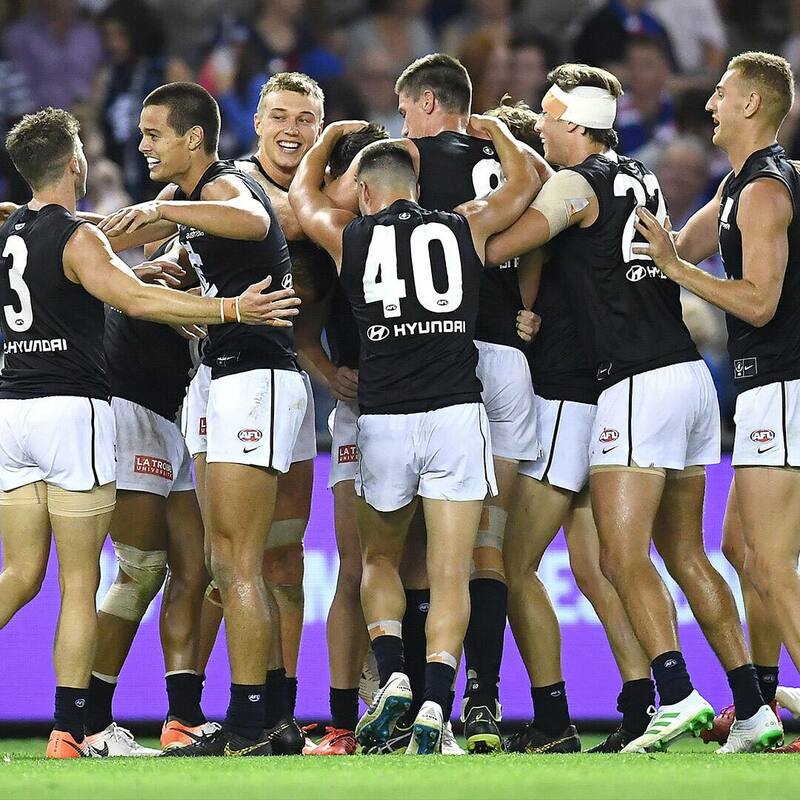 Considered Carlton’s “Cinderella Man”, Jones effectively reinvented himself as the safeguard in the last line through 2017 – and duly earned himself a new contract in the process. 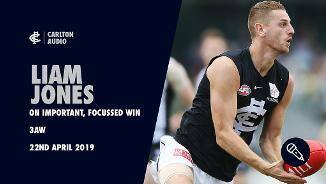 Earning the plaudits across the board for his intercepts and one percenters, Jones became the poster boy for persistence, with the Blues the beneficiaries. 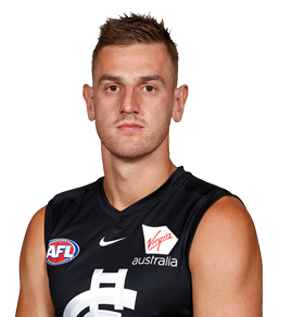 Draft history: 2008 NAB AFL Draft 2nd round selection (Western Bulldogs) No.32 overall; 2014 NAB AFL traded by Western Bulldogs to Carlton for No.46 (Caleb Daniel).